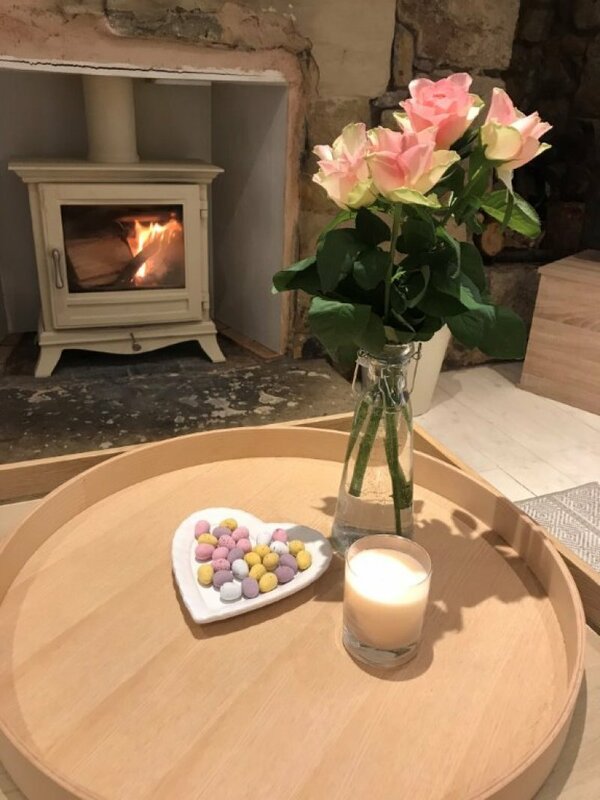 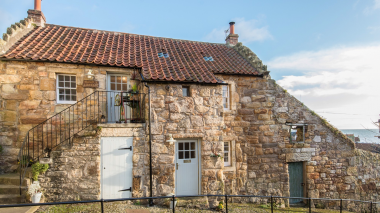 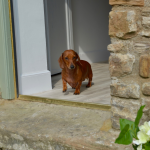 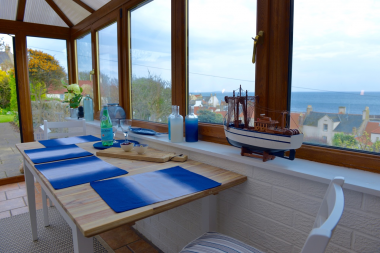 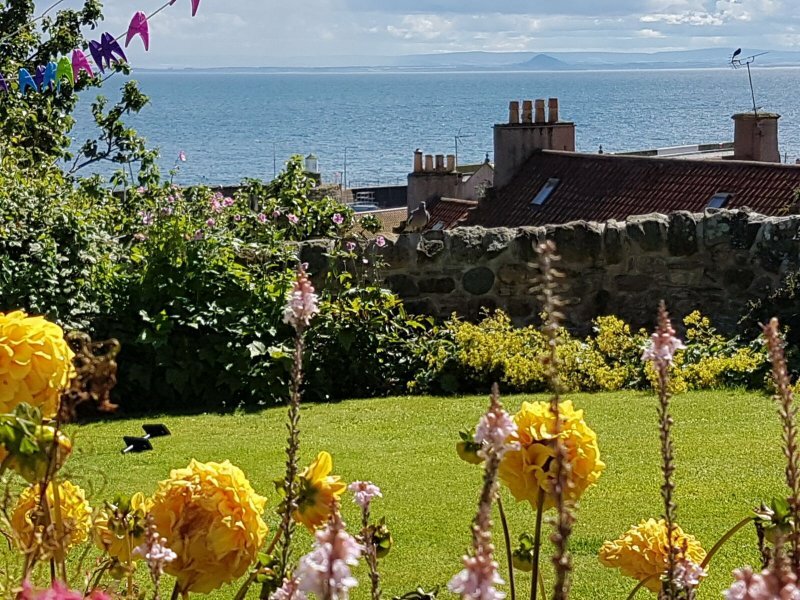 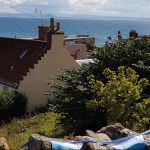 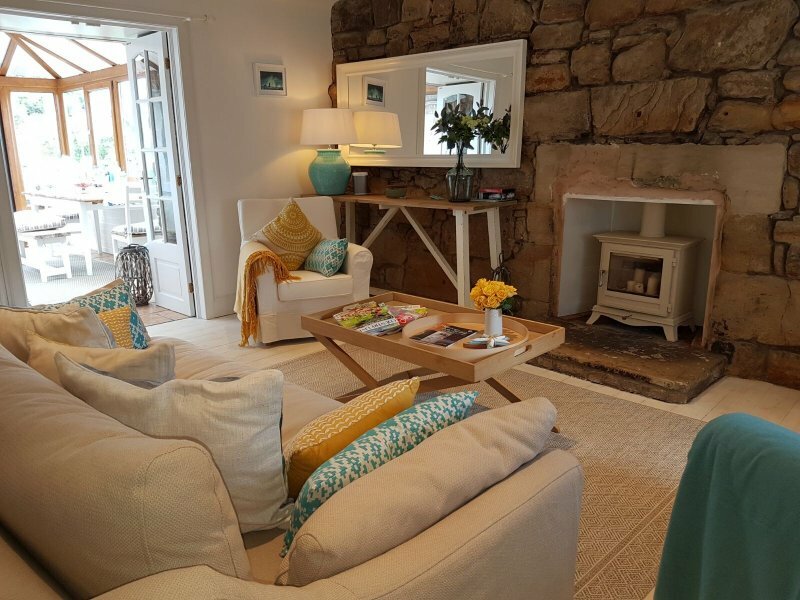 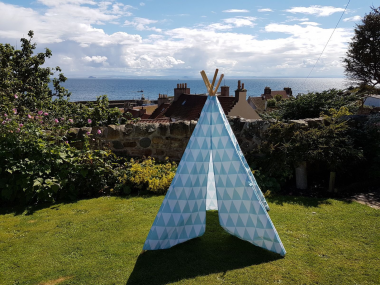 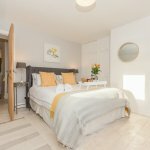 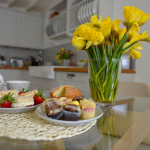 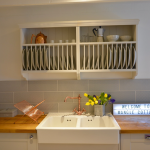 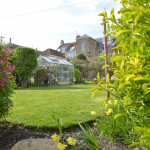 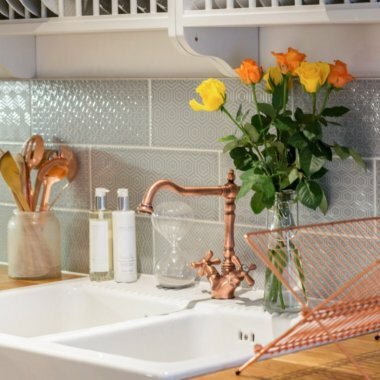 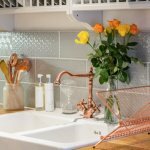 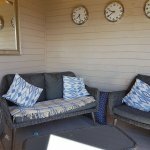 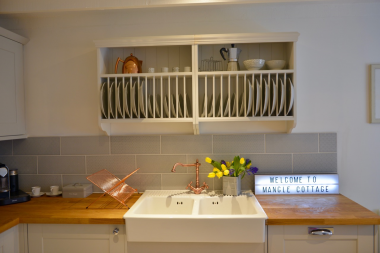 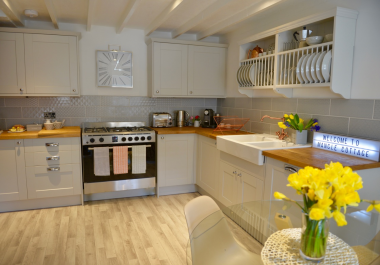 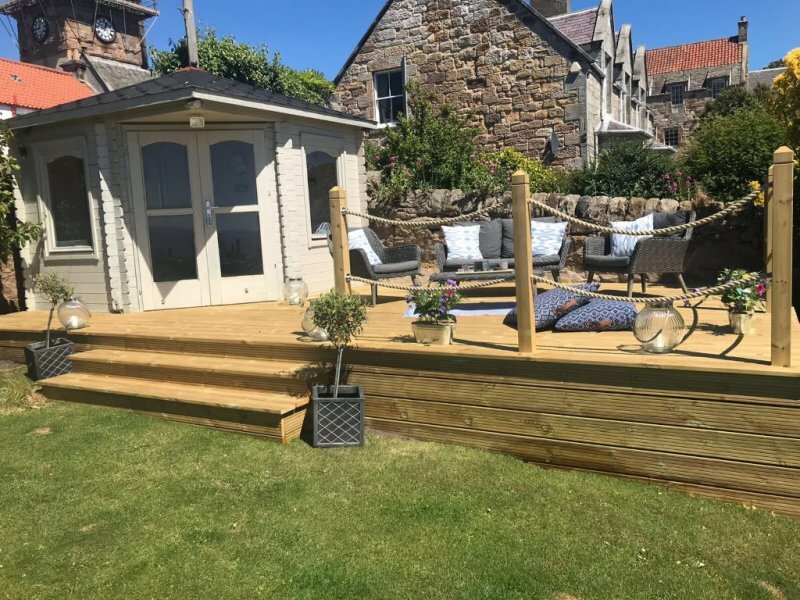 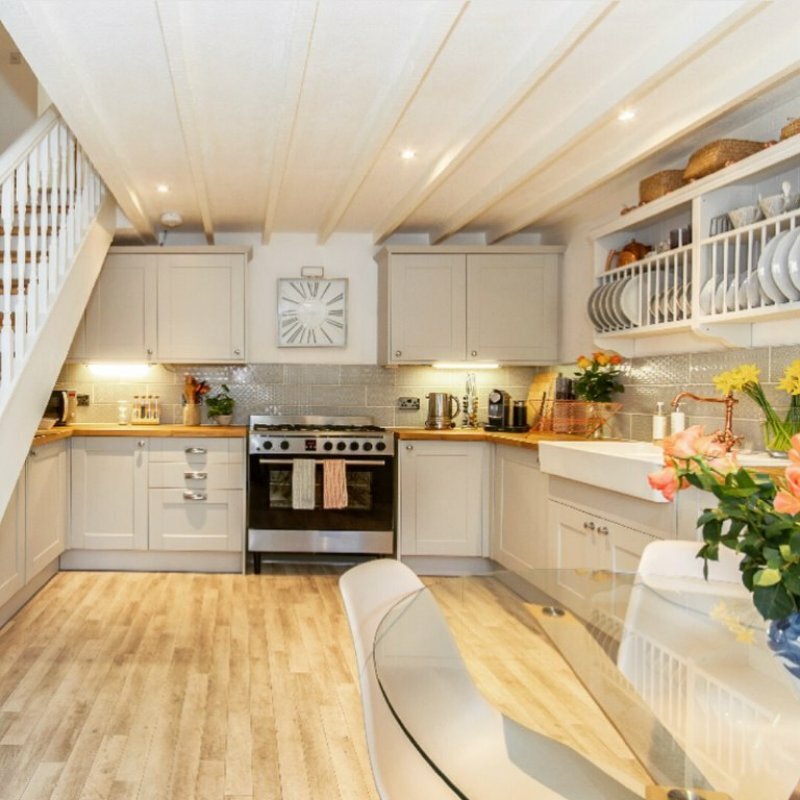 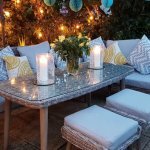 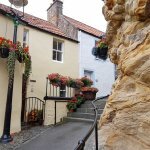 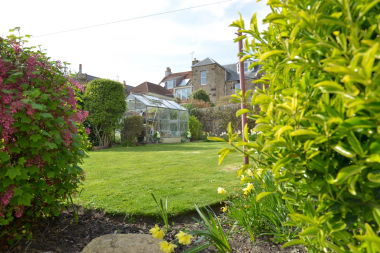 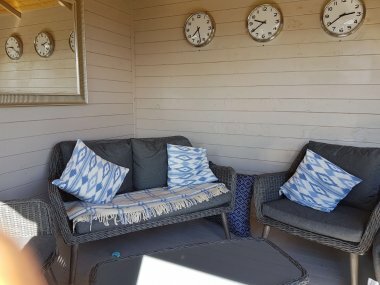 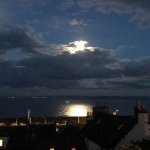 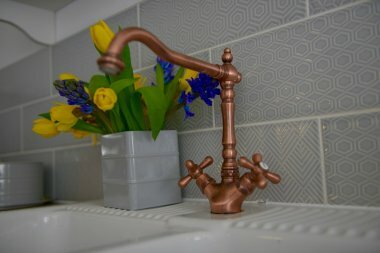 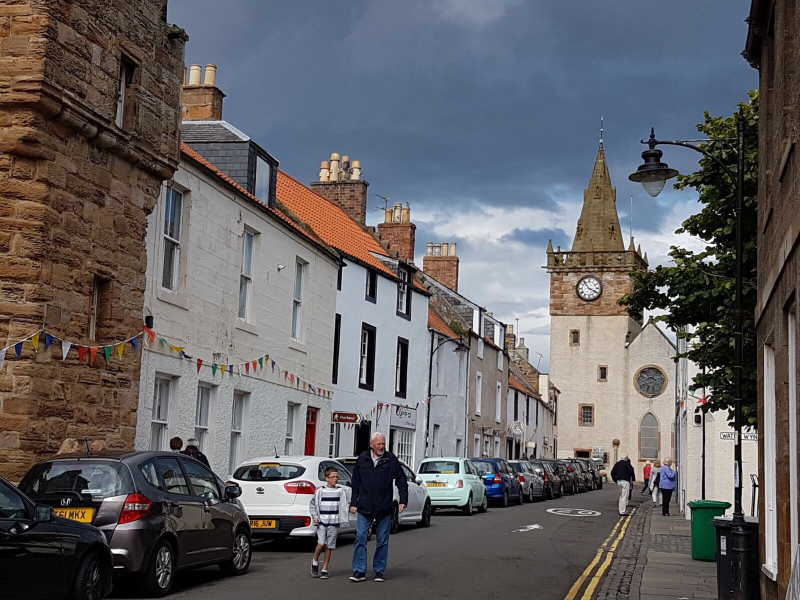 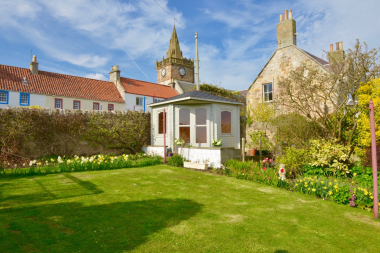 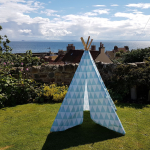 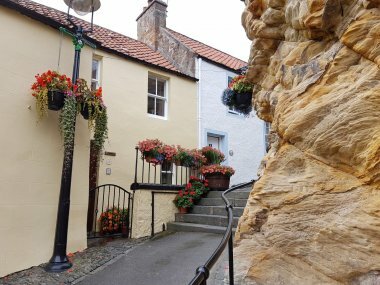 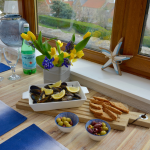 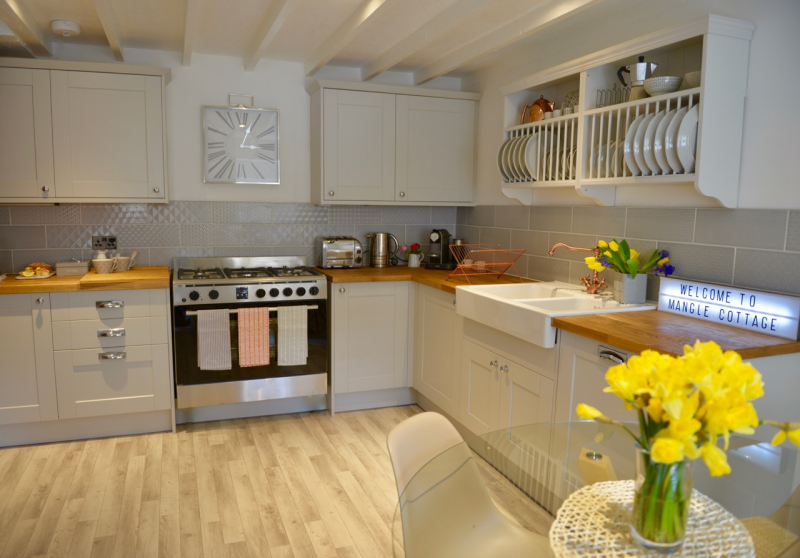 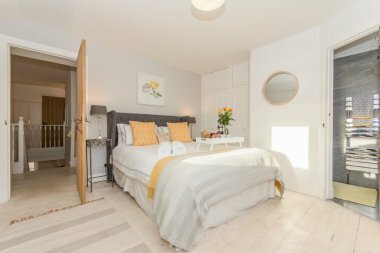 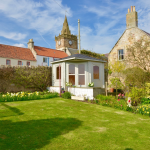 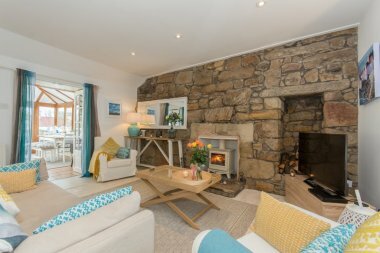 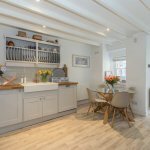 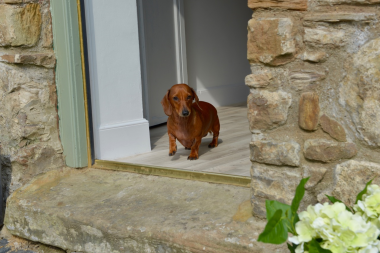 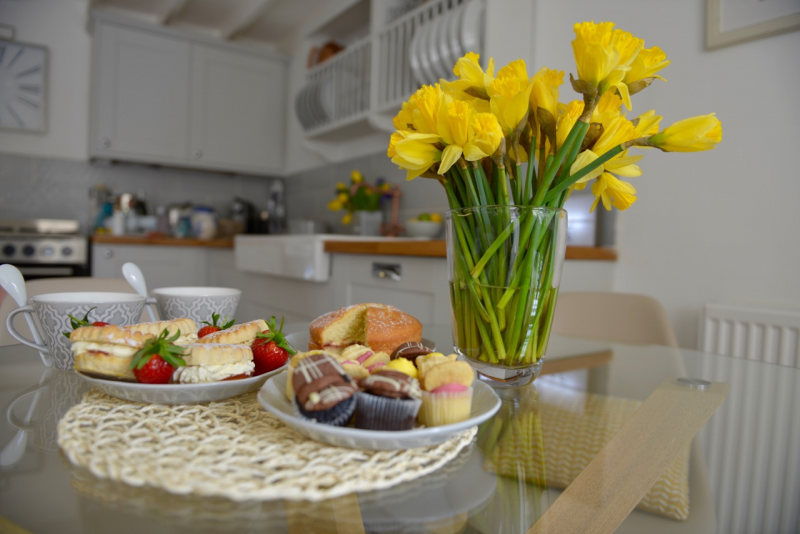 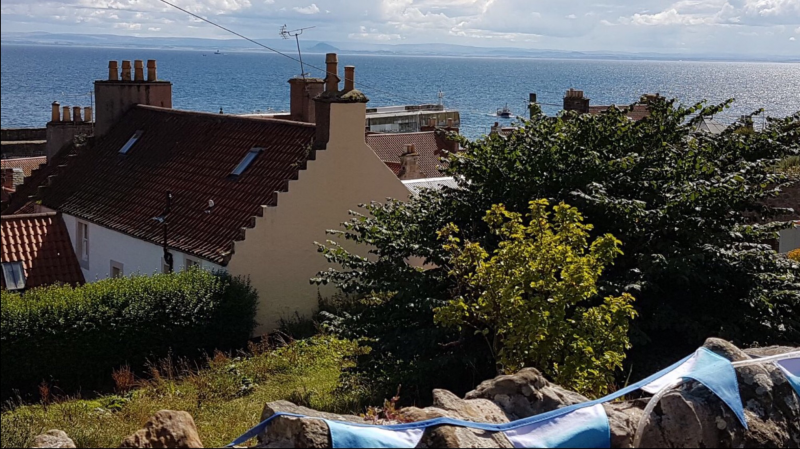 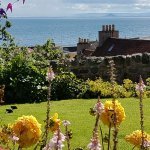 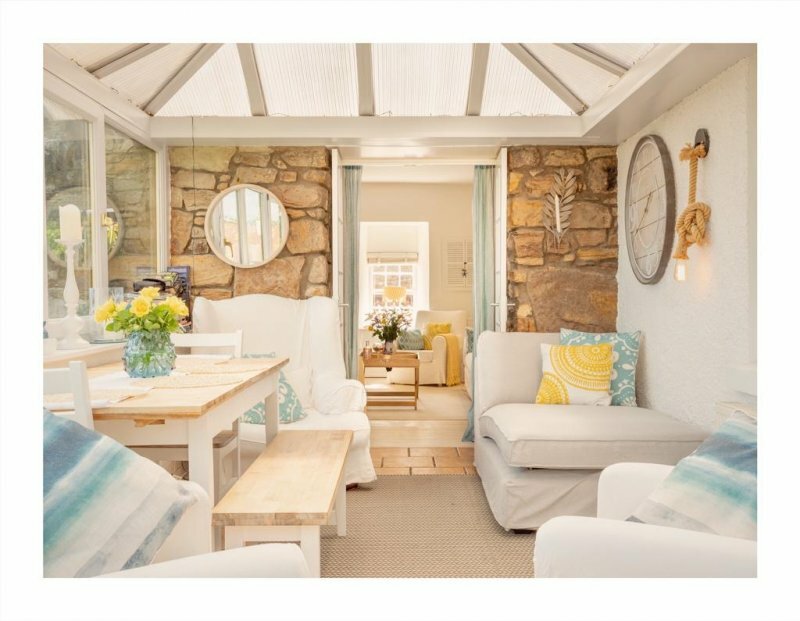 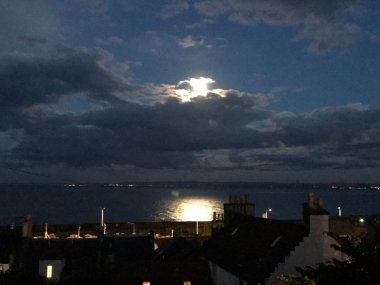 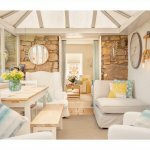 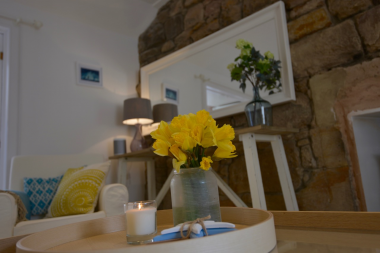 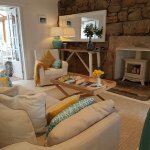 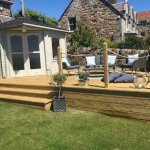 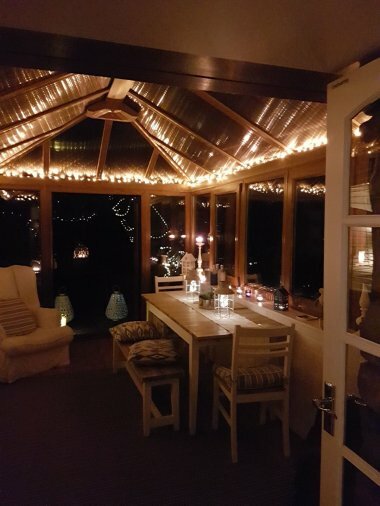 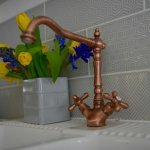 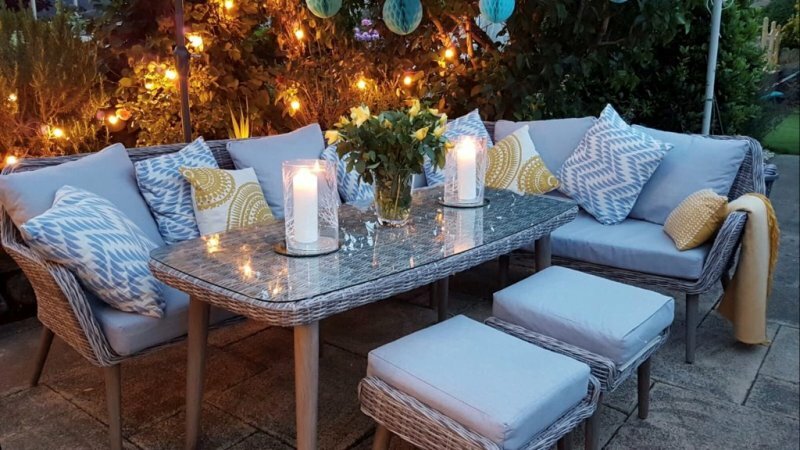 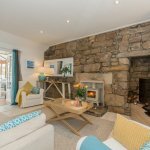 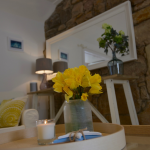 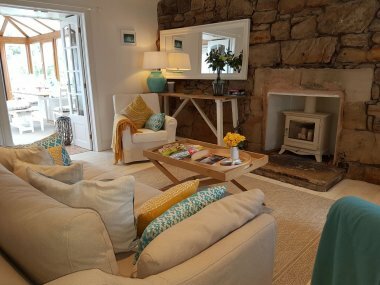 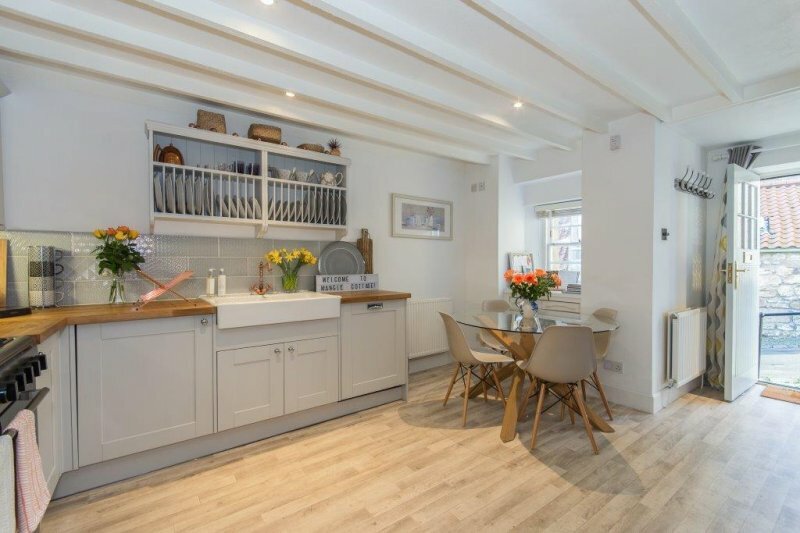 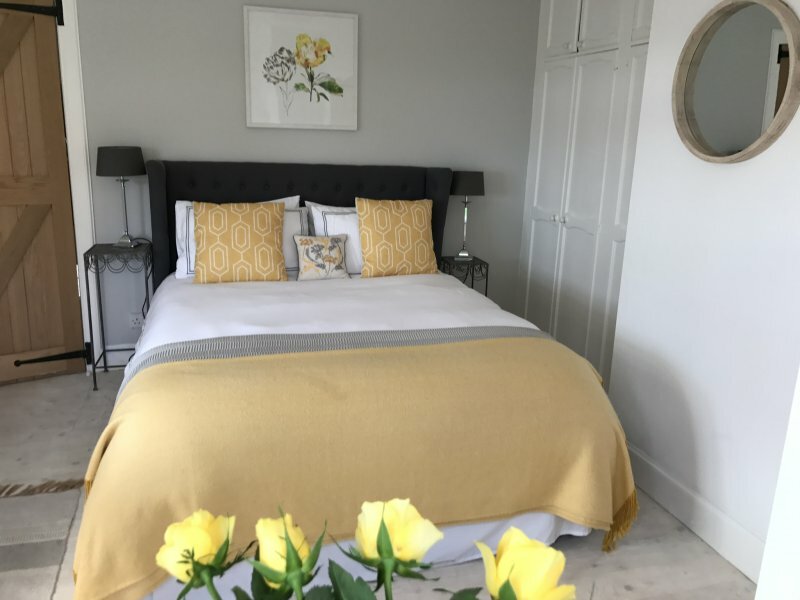 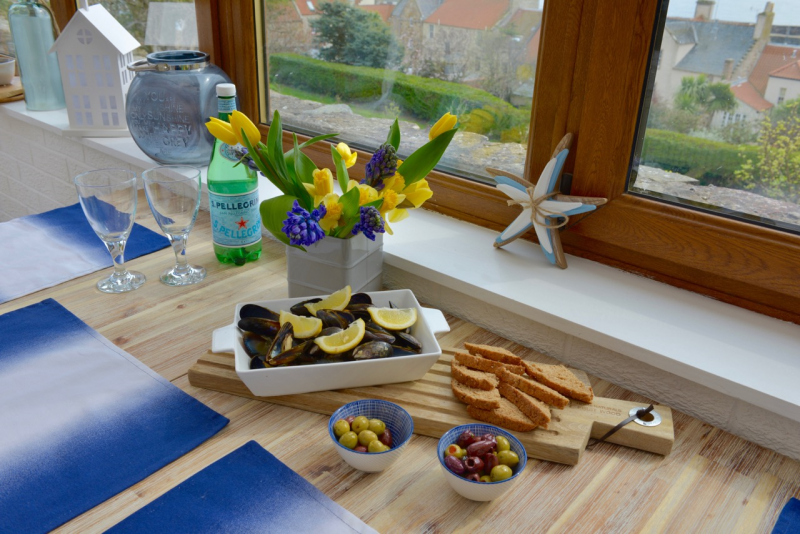 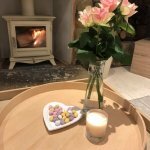 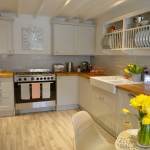 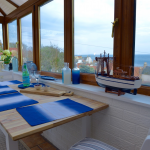 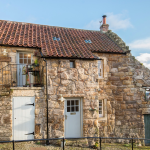 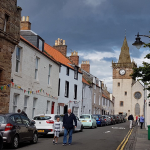 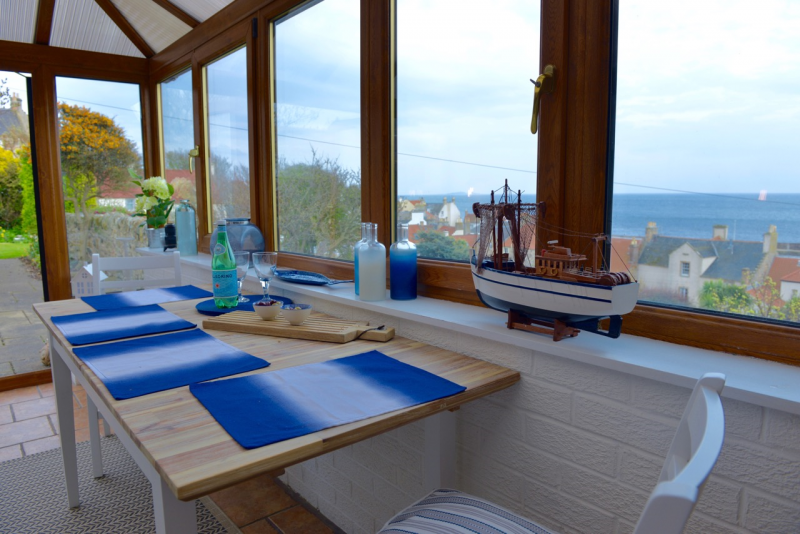 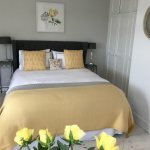 Mangle Cottage, built in 1749 and formerly the laundry for the nearby Priory, has been lovingly restored into a beautiful, charming, historic cottage, situated in the heart of the East Neuk village of Pittenweem. 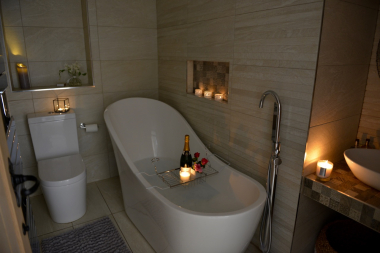 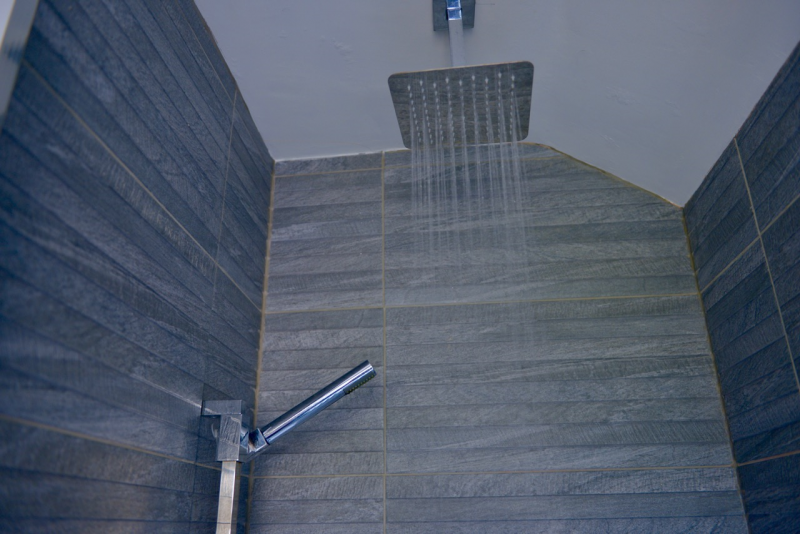 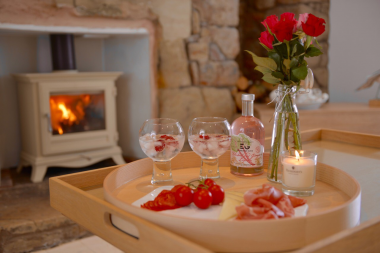 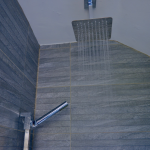 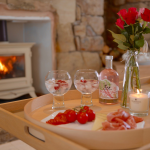 It has been restored in a traditional fashion, with a twist of luxury to make your stay there a real pleasure. Originally forming part of the Priory walls, the cottage was home to the washerwoman and was the Priory wash house, hence the name Mangle Cottage. The mangle which now stands at the entrance is considerably newer, but a talking point none the less. 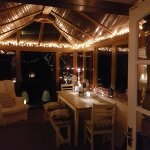 Mangle is now available to rent for your holiday in this most beautiful part of Fife.